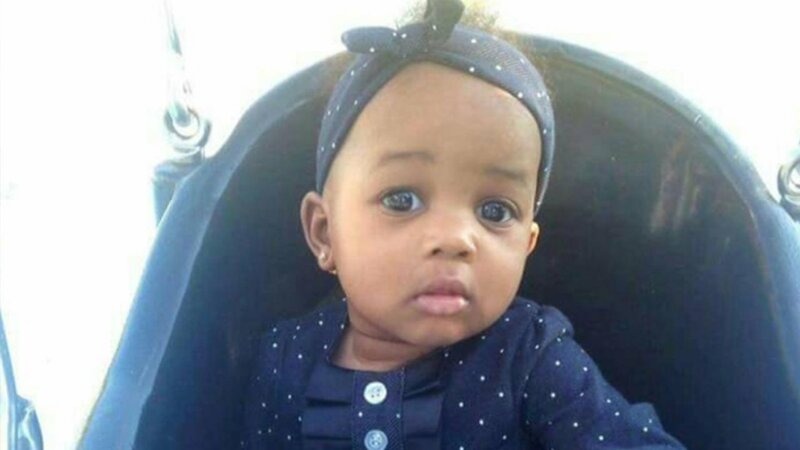 BROOKLYN, New York City (WPVI) -- A 16-month-old girl from Brooklyn, New York City,who had been fighting for her life for nearly a week after police say she was beaten unconscious by her dad on Father's Day, has died. Hospital officials say Nylah Lewis passed away at 10:40 a.m. Friday. "We at Maimonides Medical Center extend our heartfelt condolences to her family, who wish to have their privacy respected at this sad and difficult time," director of public relations and marketing Jodi Cross said in a statement. On Thursday, Lewis' great grandmother spoke to WABC-TV, sharing new details about the heartbreaking tragedy. "It's bad," Janice Munford said. "We never thought this would happen to our family." She said the family that never saw this coming, describing little Nylah as a joyful girl whose father, Shaquan Taylor, is behind bars. "This boy had to plan this, to hurt this little girl," Munford said. "Why would you hurt a little innocent baby like that?" Police say the baby's mother, 17-year-old Tammy Lewis, picked her up from a visit with Taylor but then raced her out of his Coney Island apartment building because she was unresponsive. Munford said two lives were actually in grave danger at that point. "Tammy had to go up in there, not knowing her baby was hurt like that, and grab her baby and ran down 12 flights of stairs with that baby on her arm, taking two and three stairs, running down the stairs," she said. "And he snatched the baby, gave it to some stranger to hold, and then he started beating her up." She said Lewis suffered a black eye and needed stitches, and while she will recover physically, the emotional pain for her and the family is unfathomable. "That was a happy, beautiful baby," Munford said, sobbing. Charges are expected to be upgraded against Taylor now that the child has passed away.